In this immersive guided visualization, you'll fully live, feel & experience your vision, creating it as true in the subconscious and therefore attracting it into your reality. This audio was created to facilitate the acknowledgement and release of fear surrounding success, to allow you to embrace the amazing future that is your birthright! This 2-page worksheet will get you crystal clear on your goal and why it's important to you. You'll also get clarity on what exact steps you need to take to achieve your goal and get where you want to be. Let’s talk about what you want & how to get there from where you are now. We'll discuss your struggles & concerns, and get crystal clear on what hasn't been working (and more importantly, what WILL). 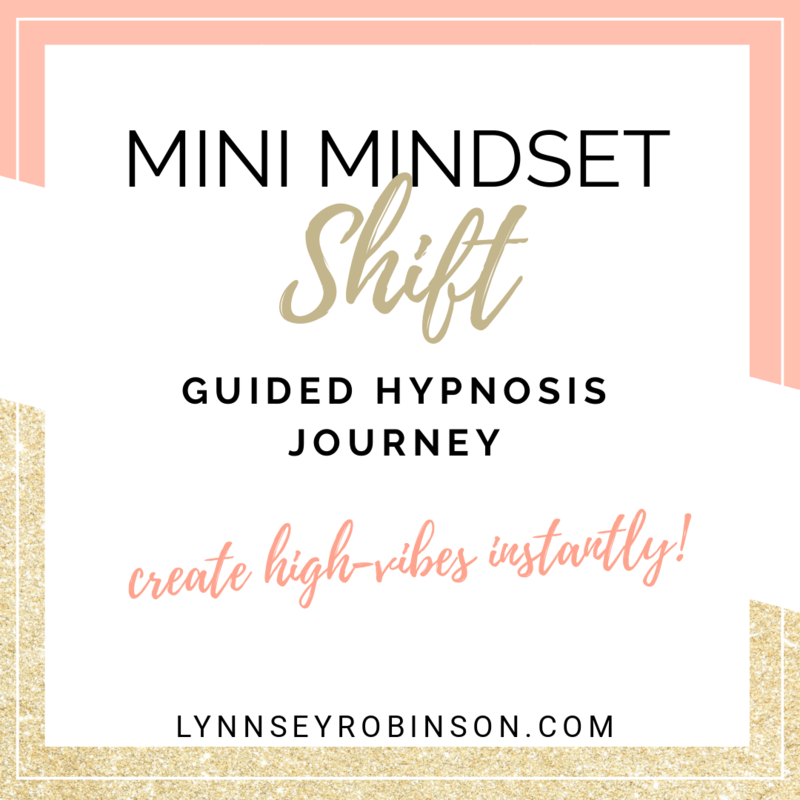 Included in this call is a personalized mini live guided hypnosis to begin shifting your mindset to your ideal outcome. That’s right— you’re getting an in-depth, super packed strategy session at a killer price!